At Universal, we see the future through the eyes of the children living in the communities that our growers call home. And, we know that the long-term viability of doing business in those communities depends in no small measure on how we treat those kids. That’s why we’re the leader in the industry’s efforts to do away with child labor and ensuring that our products are responsibly sourced. Often, children spend time in the fields because of a lack of childcare or after school activities, two examples of initiatives we’ve supported. The bottom line is that we understand that investments designed to develop healthy, happy children who are actively working at being kids strengthen the communities that we depend on. And, we invest every year in initiatives that do just that. 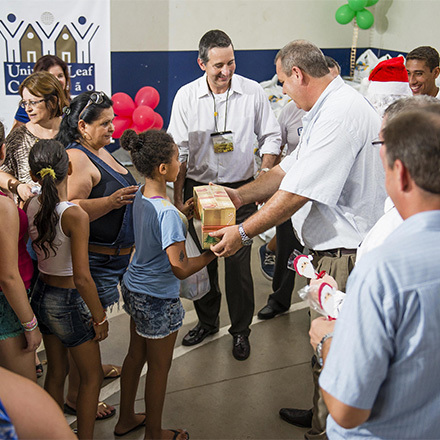 One of the projects our company is most proud of is our Universal Leaf Citizen Program in Santa Cruz do Sul, Brazil. The project involves a comprehensive approach to bettering the lives of the people in the town's most poverty-stricken, crime-ridden community. A cause that we at Universal truly care about is the prevention of child labor. We work to educate farmers around the world on how important it is to allow children to play, learn and grow. 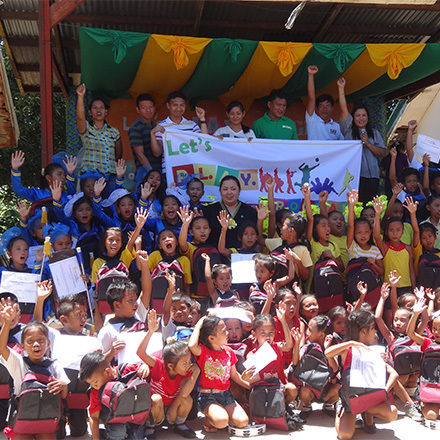 In the Philippines, we found a unique opportunity to help keep kids off the farm during the summer by providing them an alternative. A concern in parts of rural India is children working during peak agricultural seasons, which can contribute to poor school performance, truancy issues or children dropping out of school. 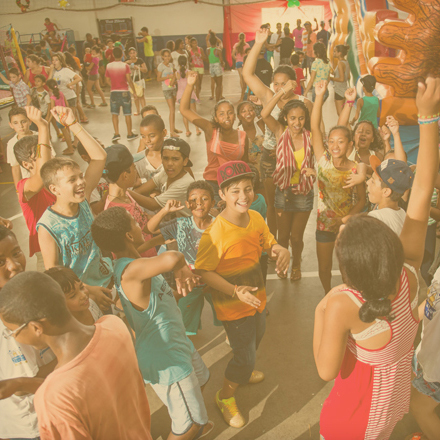 To address this concern in tobacco-growing areas, we implemented a program to educate communities on the risks associated with child labor and identify those areas where children are vulnerable to school attendance issues. 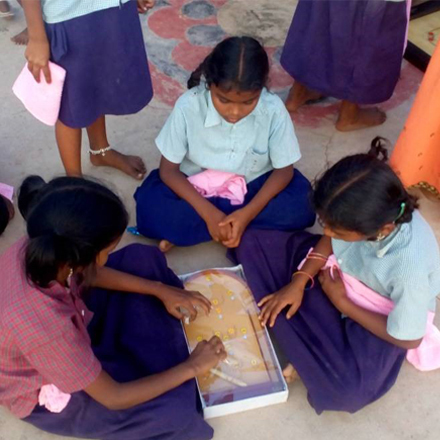 We initiated the After School Program (ASP) to help keep children in school.